Zero defects Philosophy should be an integral part of any startup. We are aware that it is not possible to have zero defects but it is a mindset issue. It is an attitude of intolerance to defects and determination to prevent them (as opposed to accepting that defects happen and not really trying to get rid of them). The entrepreneur and his team should adopt this thinking right from the word go. This philosophy is applicable not only in a manufacturing industry or software development industry but also in service industry. In a restaurant the customer should be served within 20 minutes of ordering. The billing should be error free. Zero defect leads to customer satisfaction and every business knows that customer acquisition and retention is the backbone or the oxygen for the business to sustain. The entire philosophy of quality management is measurement. A startup adopting the zero defects philosophy will introduce measurement and as a consequence set improvement goals. Zero defects theory ensures that there is no waste existing in a project. Waste here refers to all unproductive processes, tools, employees etc. 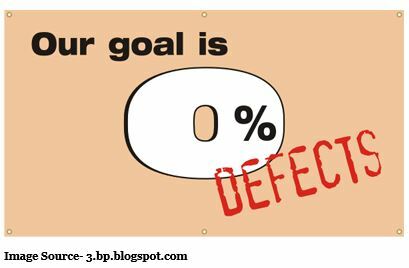 No One will not always succeed and no, the defects will not always be zero, it is a goal to be set. It is a way of thinking about quality that doesn’t tolerate errors or defects and continually strives to improve processes and prevent errors so that work is always done correctly without needing repetition or rework or waste generating this is Crosby’s philosophy of ‘right first time’. These phrases have the benefit of being unambiguous; ‘Zero Defects’ and ‘right first time’ mean exactly what they say. The performance standard must be Zero Defects, not “that’s good enough”. The key word for achieving Zero Defects is prevention, you don’t get ‘ZD’ by simply taking corrective actions to rectify existing problems, you have to stop them occurring in the first place. Taking preventive actions is much harder than taking corrective actions. 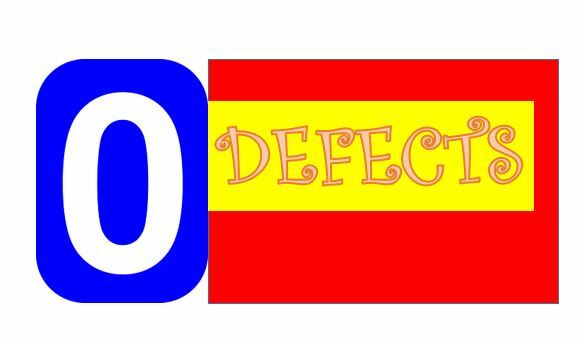 Zero Defects addresses the apathy that you often come across: “There will always be errors, there’s nothing you can do to prevent them”; why do we accept this statement for product manufacturing or software design but wouldn’t accept it from our surgeon as we enter the operating theatre, or in our bank accounts? Crosby explains that defects represent a cost that is often hidden (inspection, waste/scrap, rework, lost customers, etc.). By eliminating defects these costs are sufficiently reduced and the savings more than pay for the quality improvement program; hence his assertion that ‘Quality is Free’. This is case study of an Aerospace Engineering Company. How the zero defect philosophy made the customer come back to them even though their cost per piece was higher than competitor. Zero defect philosophy helps in bringing down cosT,improving customer satisfaction, retention and profitability. 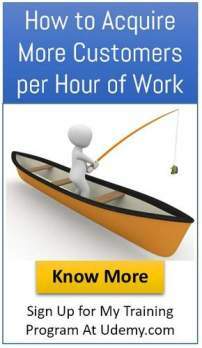 Key result is the satisfied customers and motivated employees.